The Pentagon reached an “understanding” with Beijing to proceed to the return of American submarine drone captured by the Navy of China last Thursday in waters of the Southern China Sea. “Through direct contact with the Chinese authorities, have reached the agreement to return the unmanned underwater vehicle to the United States”, said in a statement by the spokesman for the Department of Defense, Peter Cook. 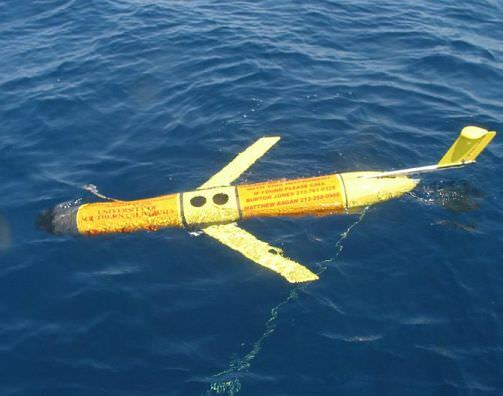 On 15 December, a Chinese ship captured an underwater unmanned drone in waters of the South China Sea, which according to Washington carried out oceanographic research in charge of the U.S. Navy. Cook reiterated that have passed on their complaint to the Beijing authorities for what they consider an “illegal capture” an underwater drone operating in international waters. The device was located about 50 nautical miles northwest of the US naval base of Subic Bay in the Philippines in disputed waters with China, which is constructing supposedly military facilities in artificial islands. The US president-elect Donald Trump again used the social network Twitter to comment on the incident. “China steals United States Navy research drone in international waters – rips it out of water and takes it to China in unprecedented act”, said Trump. The waters of the South China Sea have been the scene of several clashes between US and Chinese air or naval patrols. The most serious occurred in 2001 when an American spy plane was forced to land on Hainan Island after colliding with a fighter of that country, while the crew was guarded by the Beijing authorities for several days.